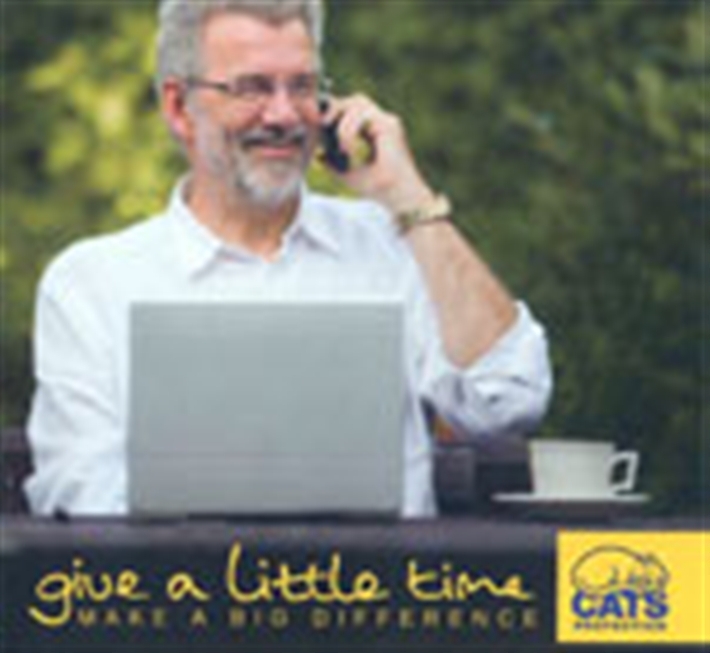 There are numerous opportunities with Cats Protection if interpersonal skills are your forte. If you are good with people, you could be an ideal candidate for visiting the homes of prospective new cat owners. You could also be a great help at fundraising events. Alternatively, you could use those people skills to promote your group to the local press, or maybe even try your hand at giving talks to local community groups. 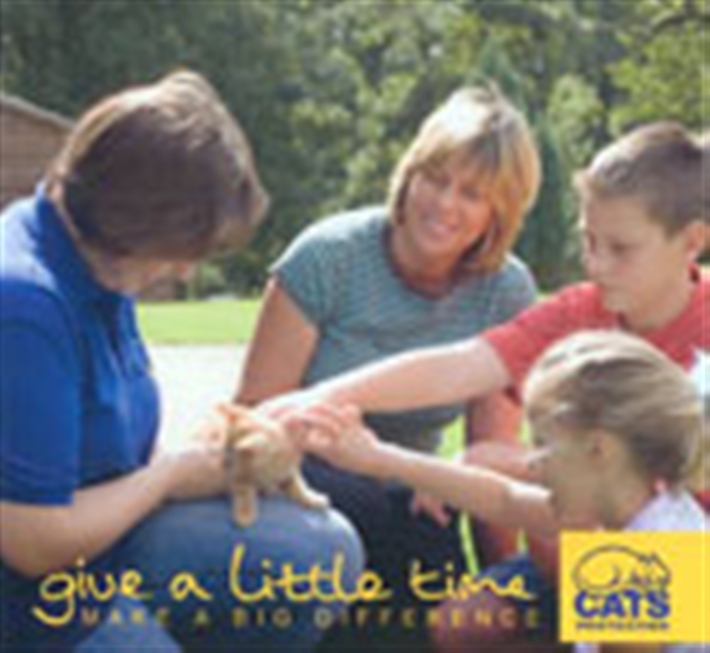 If you really want to get close to the cats and kittens in our care, there are always several hand-on roles available. These range from taking care of them on a day-to-day basis, to transporting then to their new homes or the vet. Maybe you’re a lover of the great outdoors? If so, you could help with trapping ferals for our trap, neuter and release programme and combine your love of nature and cats to great effect! If your skills fall into the ‘well organised’ category, there are plenty of roles that will suit you within your local group. Whether you are best at managing people, paperwork or funds, your contribution will be highly valued. From keeping the admin in order to organising events to generate those much-needed funds and even establishing links within the local community, there is so much that you can do to help. If you have strong communication skills - whether thus is face-to-face, over the phone, in writing or online, we’d love to hear from you! 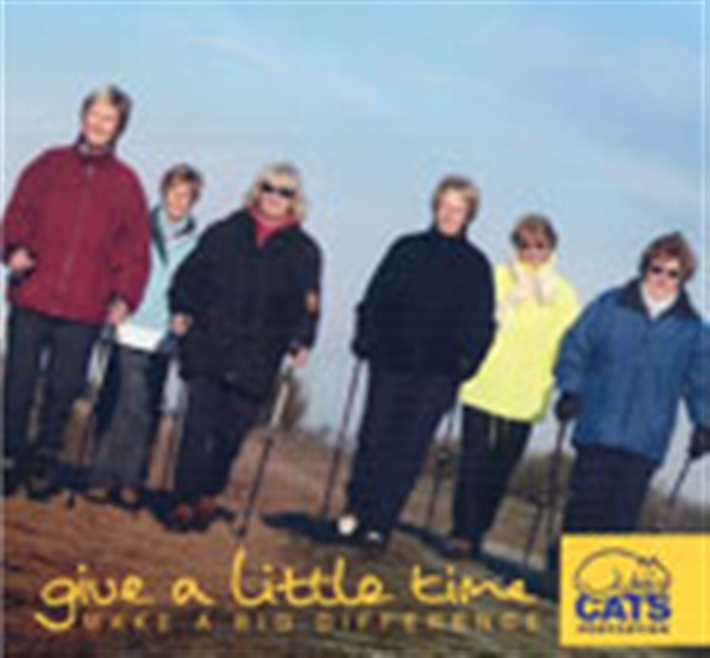 From roles helping the general public with enquiries on your group helpline to writing regular newsletters or maintaining a website, there are plenty of ways in which you can help your local group to promote Cats Protection and its work in your area.